Goseva World needs volunteers from each village, town who can LEAD and take our movement to each person at their locality. Contact us if you meet the below criteria. Someone who is a genuine cow lover and knows the basics of cow rearing. No bar on Religion, Education, Age, Profession, Caste, Gender. Ability to inspire more such leaders in his / her village and neighboring villages. 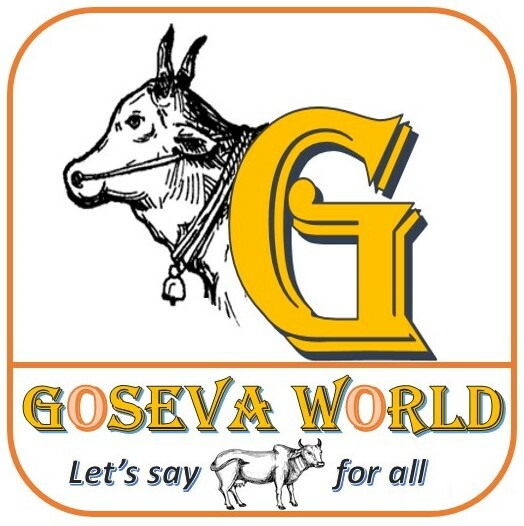 Who has time to gather village volunteers to participate in ‘Goseva world’ activities from time to time. 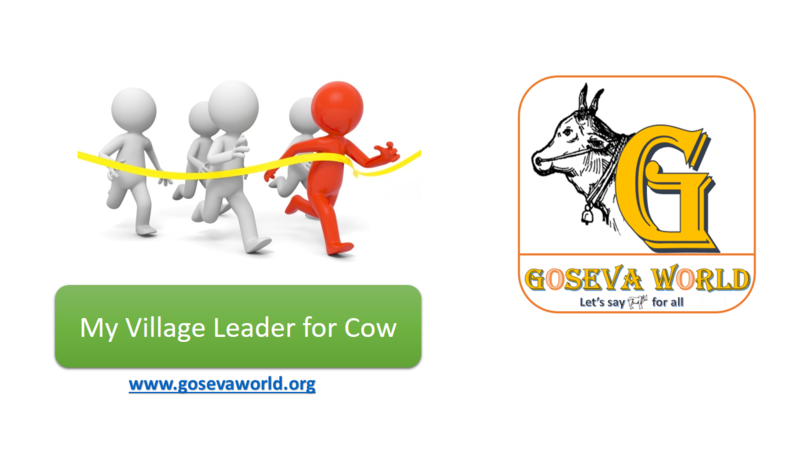 Who would like to learn and explain ‘Goseva world’ vision, mission and ongoing activities. Every year one leader is selected based on his/her contributions and is honored with the idea to encourage their work and to promote Cow service. An Individual or a family or a Goshala that takes care of Cows. Have performed exemplary service to the Vedic Cows for more than 3 years. Spreads the message and motivates people to embrace the concept.